New year, new... Nu. 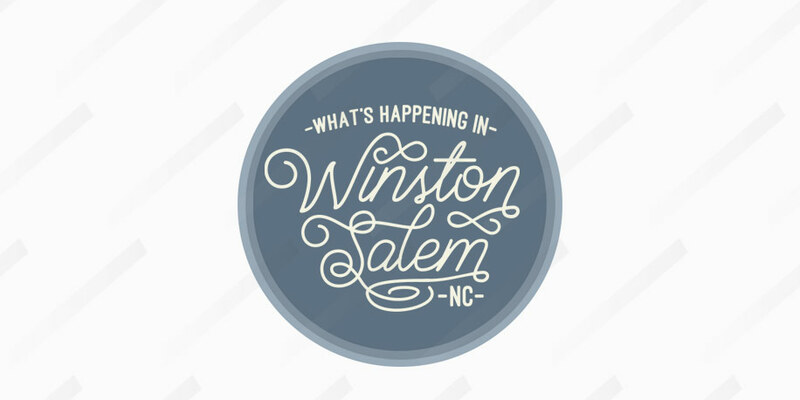 Enjoy our shiny new logo, website, and blog with the same monthly compilation of great Winston-Salem events, featuring music, nightlife, breweries, and some family fun. Here's What's Happening in Winston in January 2019. Did you make a resolution to stay up to date with all the best local events? Let us know about events you'd like to see on our blog! What's Happening on Industry Hill? It's a new year, and Winston-Salem has been ranked as one of Forbes' top cities to visit in 2019. We're committed to helping you see and enjoy more of what's happening in Winston. You might have heard by now, but we're getting ready to move our office downtown. After a lot of searching and planning, we've found the perfect spot in the heart of Industry Hill, and we couldn't be more excited. Watch us on Facebook Live every Friday as we reveal our new office space and some other fun updates. Read about our new space in The Winston-Salem Journal: "How a little imagination and some creative marketing are revitalizing Industry Hill"
Whether you look forward to making new resolutions each year or even if you enjoy makin' 'em just to break 'em, we thought these resolutions would be a fun way to get out and experience more of what Winston-Salem has to offer. Foothills is partnering with the Forsyth Humane Society to bring you BEER SCHOOL. This event is limited to 30 participants. Get your ticket here. The Big Eat is an annual event held on Tuesdays in January and February. Participating local restaurants offer signature dishes up to half off for dine-in customers. 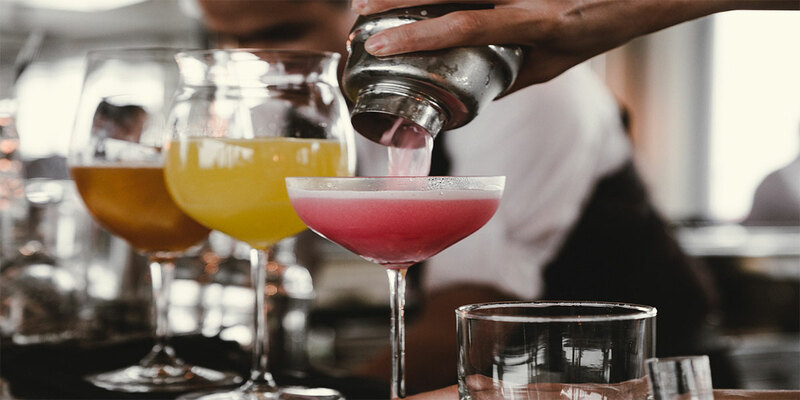 It's a great way to try a new restaurant (or an excuse to visit one of your favorites), and it helps support local businesses through the slower winter months! Check out the full menu of participating restaurants. Did you know BookMarks, Winston's local non-profit bookstore, promotes over 40 community book clubs! There's so many to choose from, and so many good books waiting to be read! Whether you're artistically inclined or have always wanted to learn, the City of the Arts has plenty of opportunities to make more art this year! Practice your quilting skills every Saturday in Old Salem with Quilting Frolic, which adds your stitches to a community project! Take a class at the Sawtooth School of Visual Art! Sip and swirl while painting at Merlot & Van Gogh or Painting with a Twist! When it's cold outside, it's nice to warm up with your favorite drink and some good company. Luckily, Winston has plenty of opportunities. Here are a few pub and brewery events we're looking forward to this month! It's hard to believe it's already been two years! With an eclectic tap selection and fun collaborations, WiseMan has quickly become one of our favorite local breweries (and we can't wait to be their neighbors soon). With fun events throughout the day, Pure Fiyah Reggae and Souljam, and your favorite food trucks, this birthday will be a blast. There's no shortage of live music events in Winston-Salem, but this month, we're stoked for the lineup at The Ramkat. Here are just a few shows you won't want to miss. Enjoy a variety of jazz styles, including traditional swing, Latin, fusion and contemporary, in an exciting new venue in downtown Winston-Salem! If you've never been to a Silent Disco, you're in for a treat. The $7 admission gives you use of some cool headphones that allow you to tune in to the three DJs performing: DJ SK, Jon Kirby & Bruno DC! This Winston-Salem supergroup has tackled some legendary acts in the past, including The Talking Heads and Queen, and now they'll perform the incomparable Tom Waits. Still looking for more fun? Check out our blog every month for more awesome Winston-Salem events and follow us on Facebook & Instagram for marketing tips, local updates, and (or course) our office shenanigans! 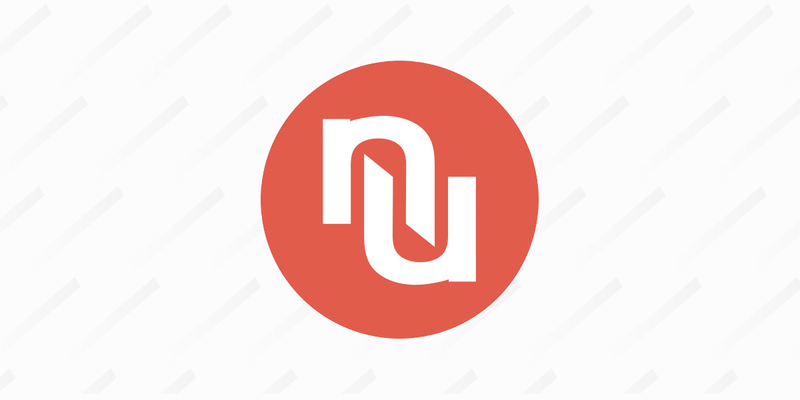 Alex Muller is the Operations Assistant with Nu and an avid writer. 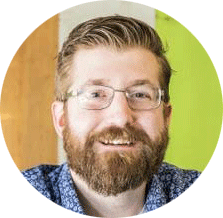 In addition to writing poems, stories, and songs in his spare time, he has helped clients from vastly different industries develop brand-focused content for topics on everything from furniture and dentistry to jewelry and lingerie.